This workshop is no longer available. Stay tuned for more workshops in the near future! Thanksgiving dinner is the first holiday meal that I learned to cook from scratch and is a major reason why I love to cook to this day. I’ve said it before, and I’ll say it again: Thanksgiving is my SuperBowl. Why do I love Thanksgiving so much? 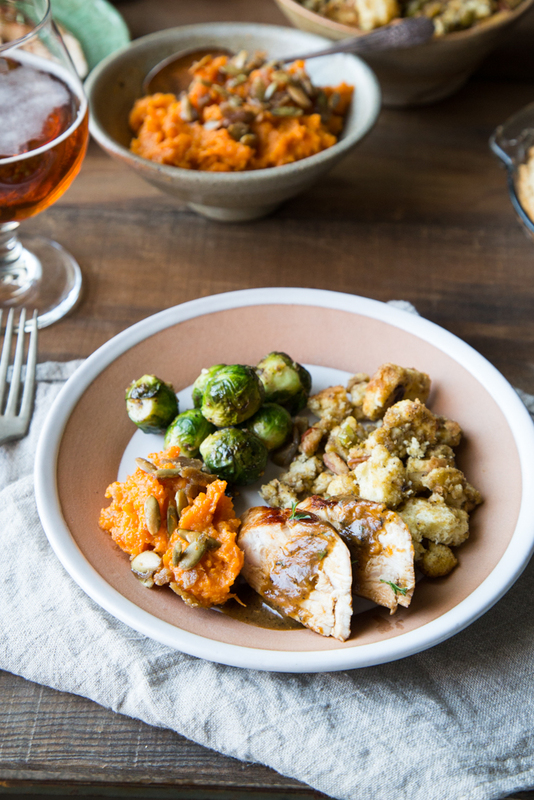 It’s a whole holiday where the sole purpose is making an amazing meal and sharing it with friends and family. With that in mind, I have decided to host my very first cooking workshop devoted to the Art of Thanksgiving Dinner. 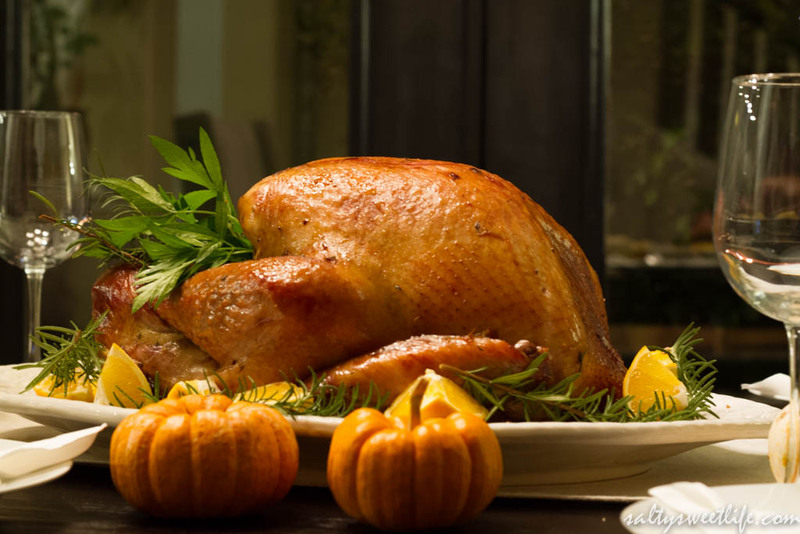 Whether you are a beginner or an experienced cook, this workshop will teach you all you need to know to make a complete Thanksgiving dinner from scratch within a fairly short period of time. We will have a ton of fun! You will learn a lot, meet new people, and eat an amazing meal! This workshop takes place on Saturday, November 12, 2016 at 1:00 p.m. in Henderson, Nevada. Class size is very limited, so your payment counts as your registration for this workshop! *Registration is now open. Full payment is due upon registration. No refunds.